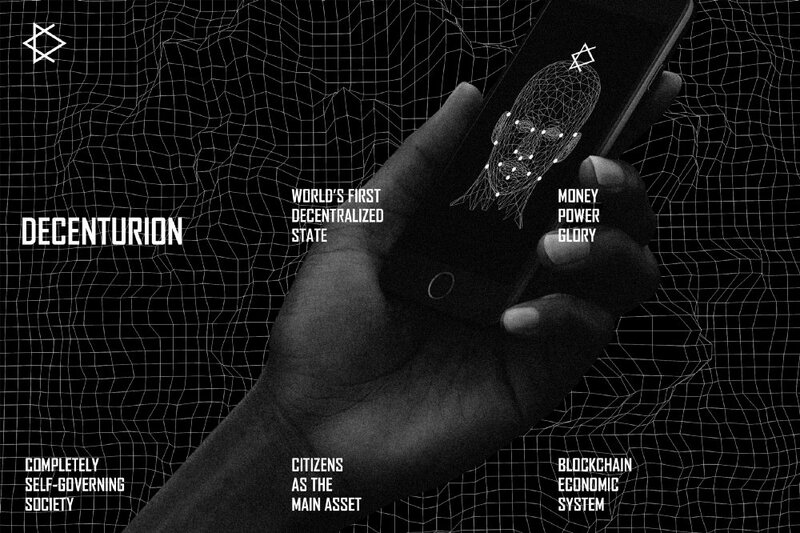 Meet the World's first decentralised state - And become its early citizens! 100 DCNT Token is distributed to every Citizen. 1 DCNT is burnt to create a passport. To Create a passport, download the App and follow the procedure. Honestly, neither the first nor the second links were impressed. Not the finished star of David. I personally do not care, but people with a particular religion may not like it. There is not enough technical information (white paper). There is no information about the team. The IOS-link didn't work on your web page. Will there be an IOS app? Aside from that, this project will take years in the making if the dev team is really serious about it. So potential investors should not expect their roi to see after couple of years or so, if ever this will really take off. And in case, in what particular community they will start? If their answers are vague, it means there's really nothing in here but to collect money from the users. Great, your project looks legitimate and smart. I was completely conquered by your project. Good luck! 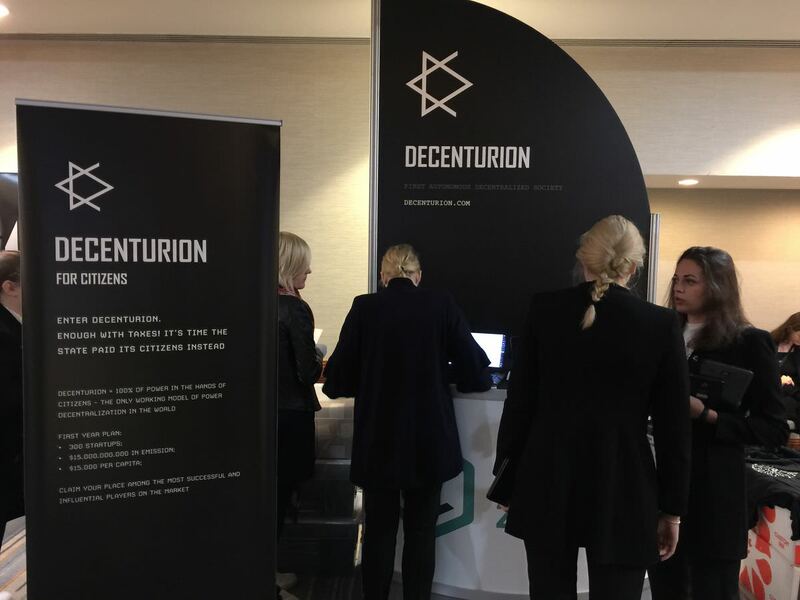 Decenturion is interesting and controversial project that makes you wonder who the creators are and how big it will become. Captivating in many ways yet also strange. What is the meaning of the open star of david? or is it not this symbol? In any way the creators seem to have money as I see tokens are given out for free and every transaction is at least $1 on Ethereum network if you have a look. So they're giving access to their newly invented state for free. Will the withdrawals be enabled? I have registered and have the coins linked to the eth address. In the app the coins are still being distributed? Very little info in the announcement.... Didn't find team members on your website will there be an ICO in the near future? I'm curious, how legal can this project be? Is there a some kind of an international law that is regulating new state questions??? Organisation. Now there is a process of coordination with them about the sovereignty of the state. Everything will be legal! is this the real deal can't find any solid information on it. Well I meant the team of the developers, who are they? I guess this is a Russian project? If you're not going to do ico, or a bounty campaign, how are you going to advertise your self? Most of the russian projects have great ideas but most of them also failed in actual implementation. If every citizen is a team, this kind of approach is really difficult to implement. Decisions are not easy as you need to get the opinions of others. So this project will have long years before you see such progress in the platform...And high chance of being dead.